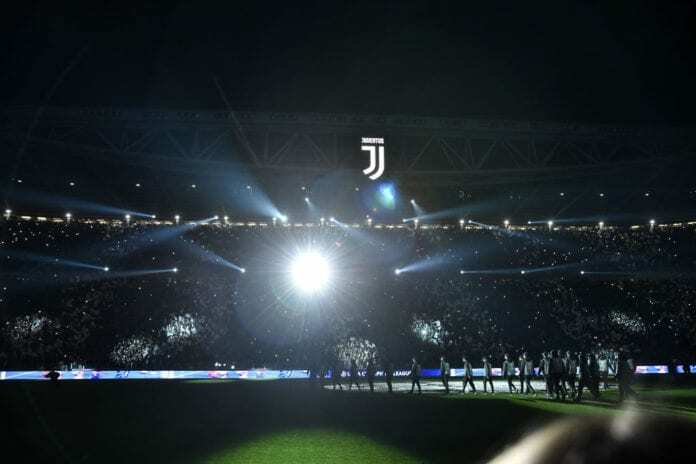 It is going to be all open in Turin as both clubs played a 1-1 draw at the Johan Cruyff Arena last Wednesday, thanks to goals from Cristiano Ronaldo and David Neres. Juventus missed their first chance to clinch the eighth successive Serie A title, losing 2-1 at SPAL over the weekend. Ajax visit the Old Lady on the back of the 6-2 victory against Excelsior, which saw veteran striker Klaas Jan Huntelaar score a hat-trick. Max Allegri opted to rest some of his first-team stars for the away trip to SPAL on Saturday, which means Cristiano Ronaldo, Mandzukic, Pjanic, Alex Sandro and Bonucci should be back in the starting XI for the clash against Ajax. Giorgio Chiellini, Martin Caceres, Emre Can, and Douglas Costa are all set to miss out through injury, while Blaise Matuidi is a doubt after leaving the field early during the first leg. Frenkie de Jong is the major concern for Erik ten Hag, as he picked up an injury during the weekend, limping off the field in the first half against Excelsior. Hassane Bande and Carel Eiting reman sidelined are expected to miss the Champions League trip to Turin. Juventus is only one win away from securing the eighth straight Scudetto, so their head coach Massimiliano Allegri believes they should now focus on the Champions League. “Making records is very difficult, you have to spend energy and there is also Europe to concentrate on,” he said via the Juventus official website. “If we had put to put all our starters in, it would have been easier to win it, but there is the goal to obtain on Tuesday. We have made 27 victories, three draws, and two defeats and this is an impressive record. Ajax boss Erik ten Hag believes his side has to quality to get past Juventus in the Champions League. “[1-1] is not the result you hope for, but it is a result. 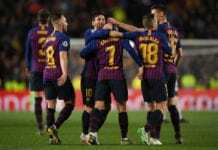 Last time we also lost 2-1 to Madrid at home – we are still good at it,” he said via Sky Sports after the first leg at home. Juventus have won 12 of their last 13 home games, drawing only with Parma back in February. Ajax have scored 19 goals in their last five games across all competitions – an average of 3,8 per match. The Bianconeri have the upper hand when it comes to history, as they are unbeaten in the last eight encounters with Ajax. Juventus have suffered only one home defeat this season – in the Champions League group stage against Manchester United. Ajax are looking to qualify for their first Champions League semi-finals since 1997 when they lost to Juve 6-2 on aggregate.